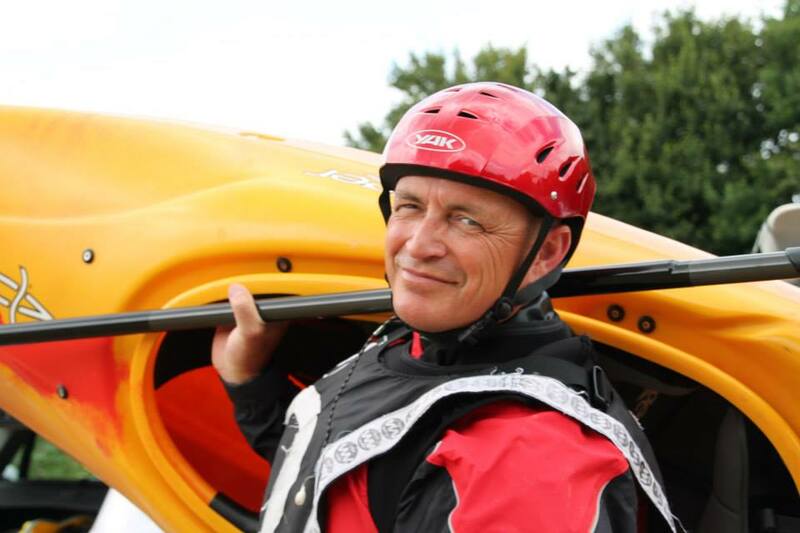 I started paddling about 25 years ago and worked my way through the star awards gaining my 1-3 star Kayak awards. 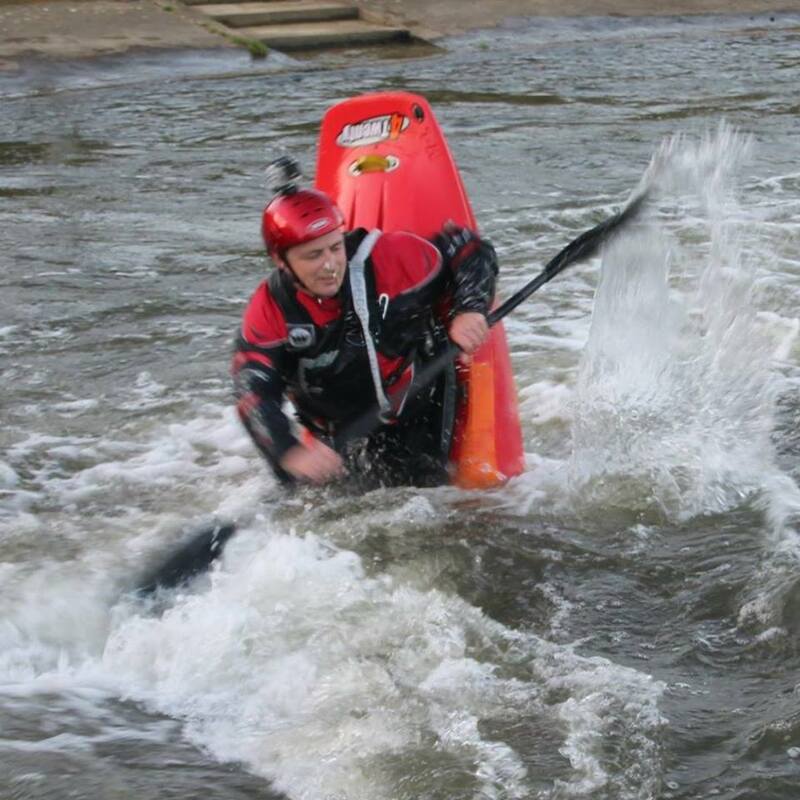 I enjoyed the sport so much I trained to become an Instructor so I could teach others this great activity. 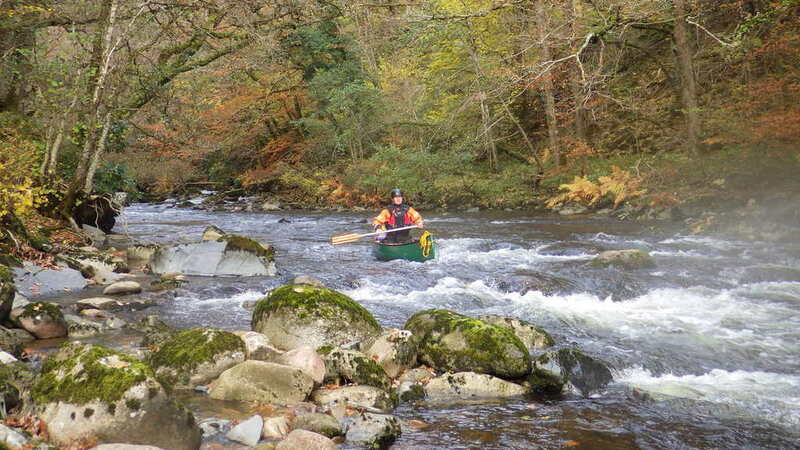 I have paddled many different types of rivers in Kayaks and Open canoes including whitewater, surfing and touring. 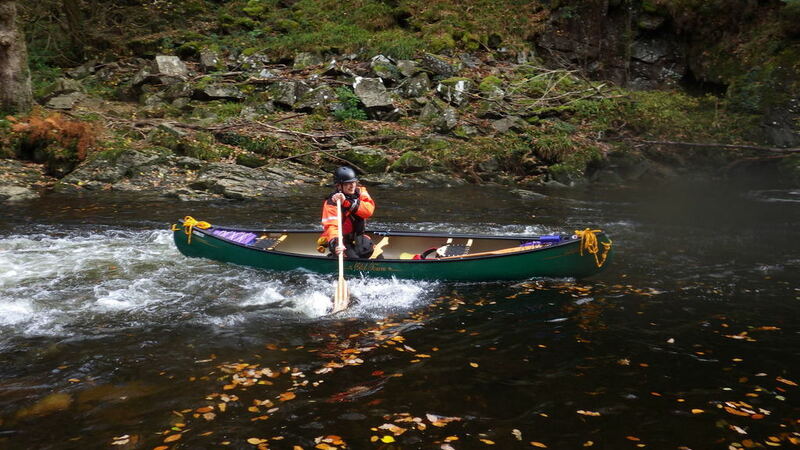 Canoeing has given me some great experiences like a three day paddle around the the Isle of Wight and a two day paddle down the Ardeche in France. I had a break from the sport for about 15 years, but it has drawn me back. My enthusiasm is still the same as it was all those years ago. The only difference is the boats are shorter and I am heavier. 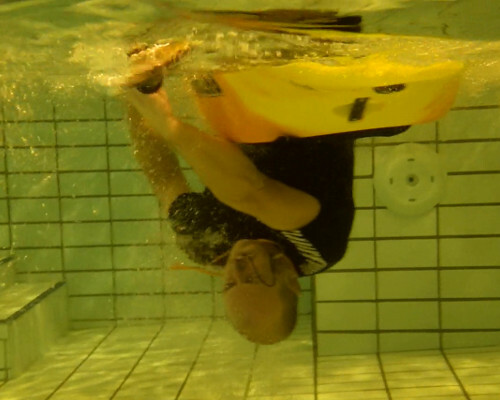 Last year I started helping out down the center as an assistant coach going out with the youth club and paddling on Thursday nights with the adult members. 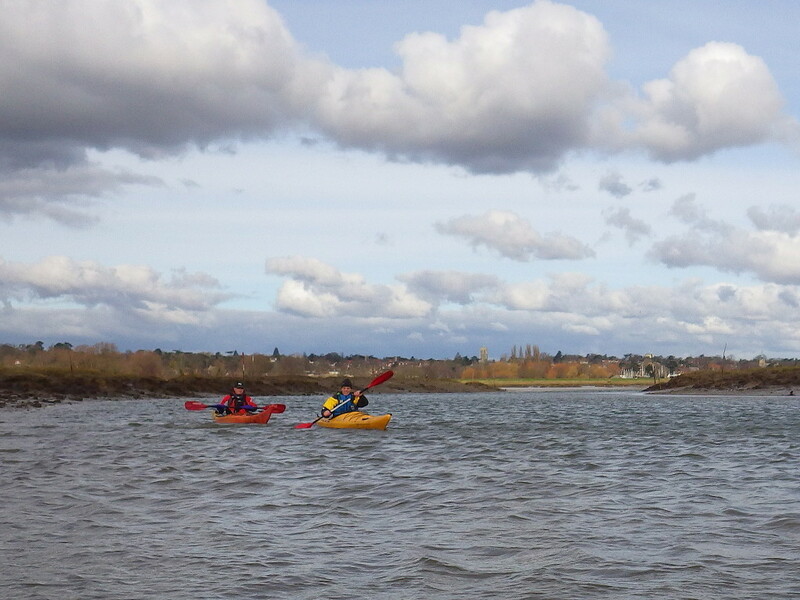 I am also enjoying trying out play boating on the artificial courses at Lee valley and the Nene.